A long time ago on our site there was no application for the beloved android, so that's one of the most basic, without which it is difficult to do on any device! 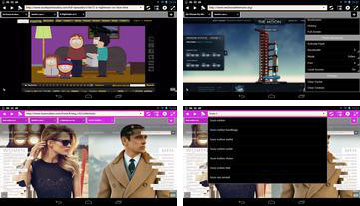 App Photon Flash Player & Browser is a great option for all android users who actively use the Internet on their devices, because in this case, you presented a beautiful and functional web browser and built-in Flash Player, which is also suitable to other browsers, making it a versatile . 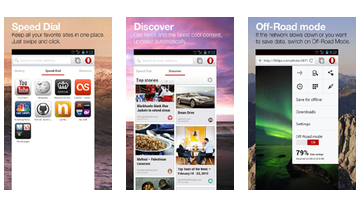 Opera browser is the next stage in the evolution of new and more opportunities for owners of mobile devices to android. 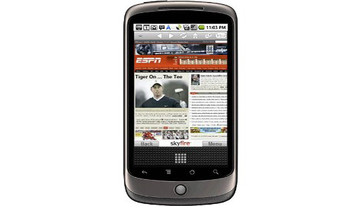 Programs such as this have to be in each device because it combines the best features that can be found on the Market today. Programs Tint Browser + Adblock is a new convenient browser for android and a small bonus - addon for your browser that allows you to say goodbye to the annoying advertising. 2 is available for the installation of individual files, one - the browser, the other - the addon, the first set is the browser. 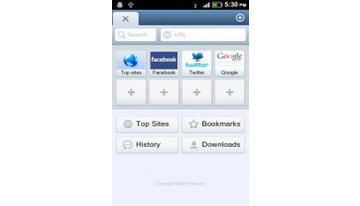 Maxthon Mobile Browser - Conquer the Internet with Maxthon Mobile! 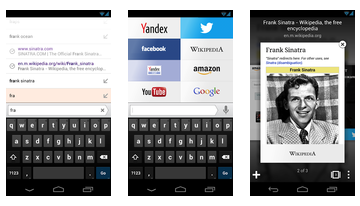 The first Android browser with RSS widget now supports extensions! 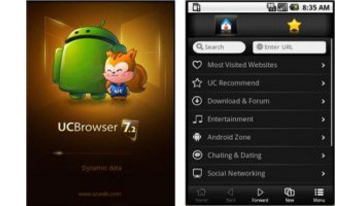 SkyFire - mobile browser with streaming video and Flash.V Skyfire, as in Opera Mini, rendering web pages is the proxy server that allows you to increase your download speed. The server part of the browser engine uses Gecko, which allows Skyfire to some extent correspond to the functional browser for PCs: Technology Adobe Flash, Microsoft Silverlight, and QuickTime are used without installing additional plug-ins. 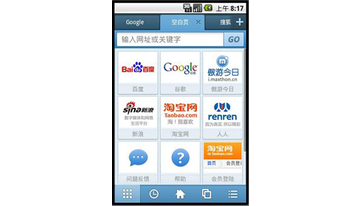 Advantages Miren Browser can fully appreciate the owners and smartphones, and tablets for android. The program has a quick tab on the home page, rss-reader, its own download manager supports flash-animation unambiguous plus Miren Browser - enhanced support for gestures so to scale using multi-touch transitions between pages is as simple as "stroking" screen. 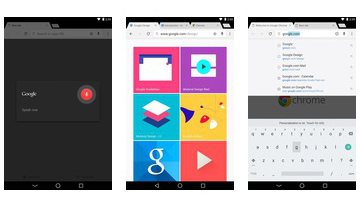 Opera mini - The main advantage of the web browser Opera Mini is a proprietary compression technology to Web pages through which traffic can save up to 90%. Ucweb - Chinese web browser supports many features while using little traffic, which makes surfing the Internet more enjoyable and easy. 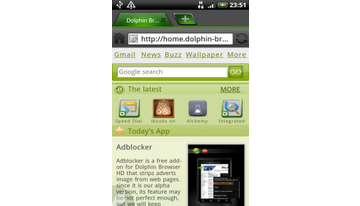 Dolphin Browser HD - the world's best browser for Android Dolphin Browser HD-browser has become more powerful, stylish and fast. Dolphin Browser HD is a new version of the browser dolphin almost unrelated to staroyversii, since they wrote it from scratch. 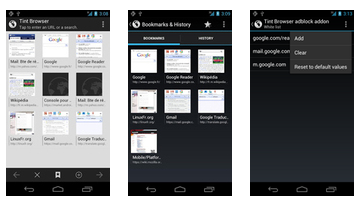 This is by far the best browser for the platform - Android.